It’s back! 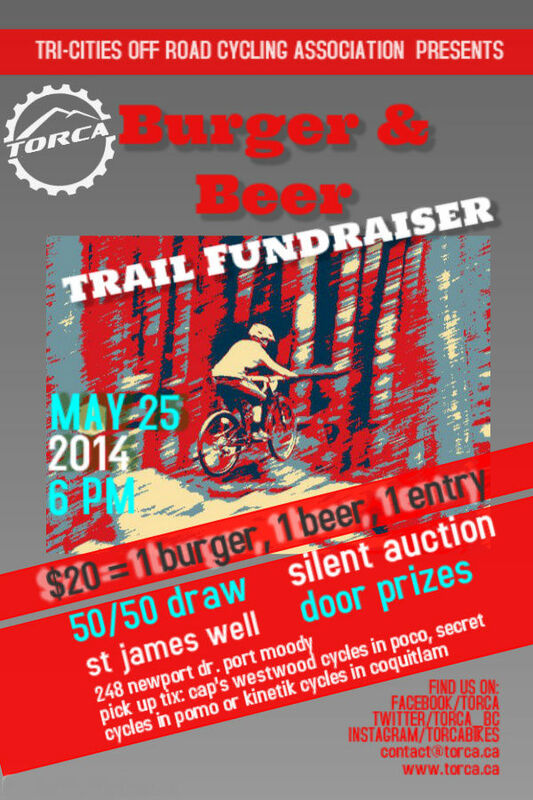 The time of year where we drink beers and raise money for local bike trails!. Mark your calendar and run out to Cap’s Westwood, Secret Cycles or Kinetik Cycles and grab your tickets! Tickets will go fast! Why should I join TORCC?